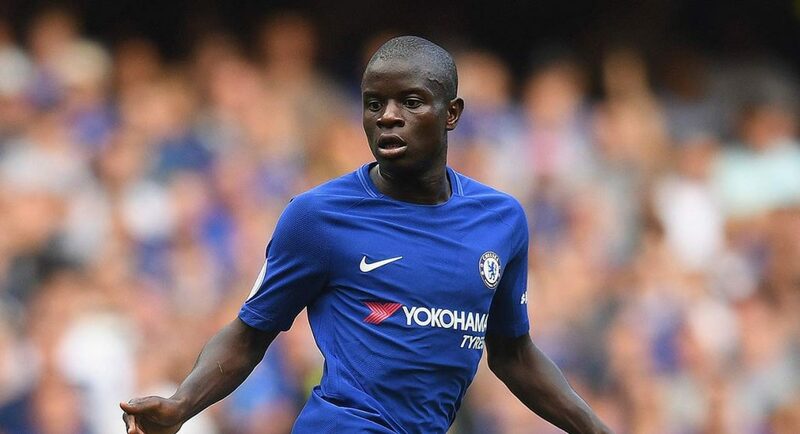 N’Golo Kante could be on his way to Paris Saint-Germain after reports by Le Parisien saying the midfielder is high priority for the French giants. Kante, who won the PFA Player of the Year and FWA Player of the Year awards, has been in impressive form since his arrival in England three summers ago. He won the Premier league title with Leicester City two seasons ago before adding to his title haul with Chelsea, only one season after. The report by Le Parisien says PSG are looking for a new central midfielder after offloading Grzegorz Krychowiak to West Bromwich Albion on loan for the season. The six-time Ligue 1 champions also sold Blaise Matuidi to Juventus and are short on numbers in the middle of the park. Marco Verratti, Rabiot and Thiago Motta are the only options available to head coach Unai Emery. Chelsea, however, lost Nemanja Matic to Manchester United and would undoubtedly be guarded against any approaches for Kante. It is reported that PSG believe a bid in the region of £90M, what Le Parisien claim is approximately triple what Chelsea paid for him in the summer of 2016, for the former Caen midfielder will be enough to convince Chelsea to sell. However, a deal to sign the 26-year old seems unlikely. Chelsea will have chased after a number of midfielders last summer, managing to land Tiemoue Bakayoko from AS Monaco and Danny Drinkwater from Leicester City. Missing out on Ross Barkley in the final hours of the transfer window, as the Guardian reported at the time, means Antonio Conte will likely be unwilling to part ways with one of his best players in his squad.